There are a hundred different drills you can do with a running grid. 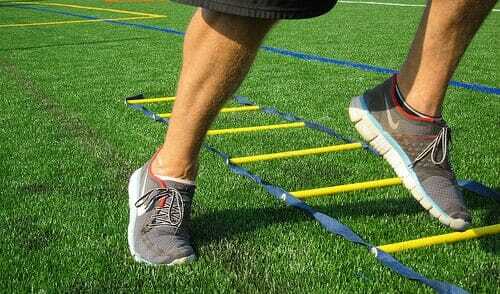 In today’s blog post, we are demonstrating some great conditioning drill sets and ideas that make excellent use of the Running Grid. 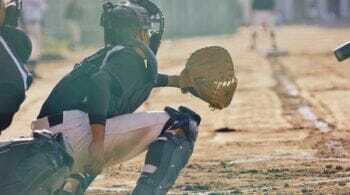 Implement these conditioning drill ideas into your practice plan, and you’re going to see more agile and more coordinated players who are better able to move right, left, forward, and backward on the baseball diamond. 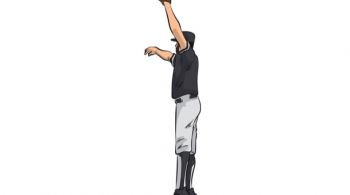 Want more great baseball conditioning drill ideas like these? Then check out the Baseball Inner Circle! 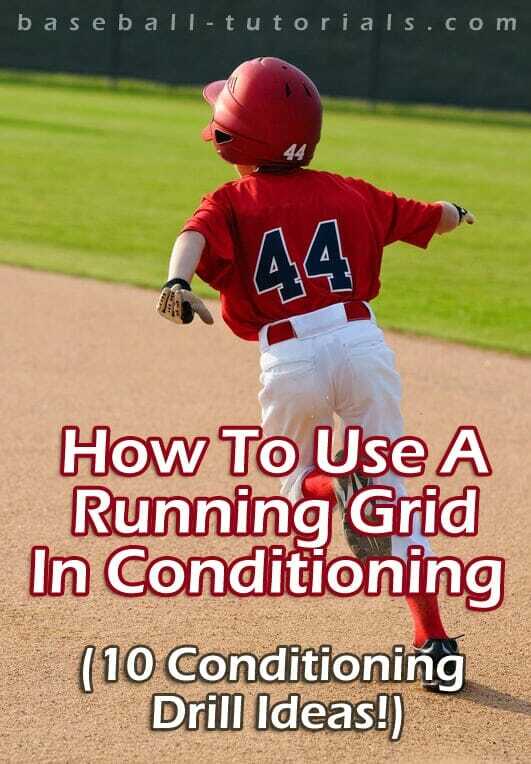 It’s packed full of more great baseball conditioning and agility drills, tips and techniques, complete with video demonstrations! And don’t forget to Like Us on Facebook!